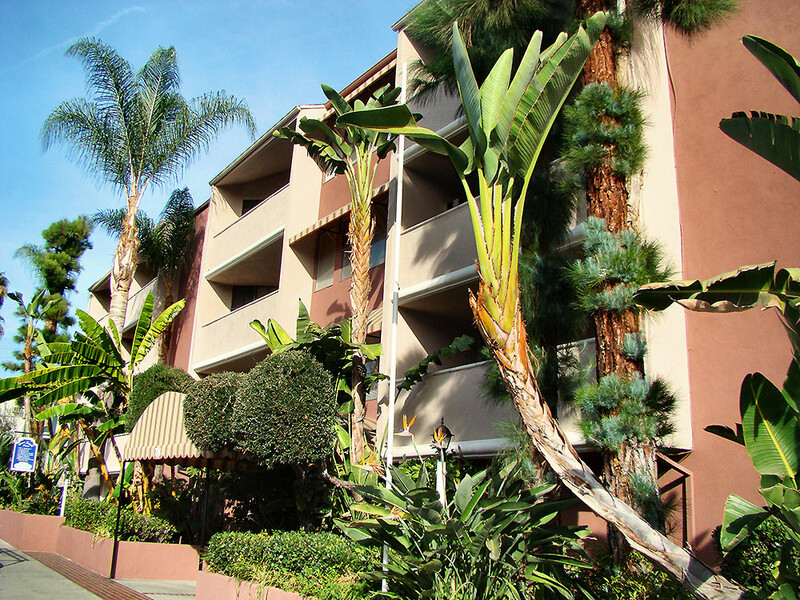 Looking for great apartments for rent in West Hollywood? You’ll love our West Knoll property. Located in the heart of West Hollywood, our West Knoll property is a great example of why WeHo is considered the most walkable city in California. Just a block south of Santa Monica, and a short walk from the Sunset Strip, you’ll be right at the center of all the activity. Wake up and grab a coffee at Alfred Coffee, a cute, quirky coffee shop just around the corner on Melrose Place, or grab a drink and see a show one evening at Whiskey a Go-Go on the Sunset Strip. These fantastic units offer a variety of one and two-bedroom floor plans to choose from. Apartments are fully remodeled, with hardwood flooring, Ceasarstone countertops, stainless steel appliances, and central air conditioning. The building also offers secured parking, and luxury amenities including a pool, sauna, hot tub, recreational room, barbecue area, and on-site laundry.